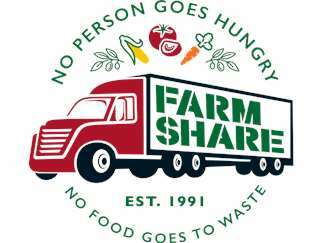 Farm Share, in partnership with the Jacksonville Sheriff’s Department, will be distributing food to more than 500 households on Saturday, March 30. Special guests including Laveranues Coles, a Retired NFL player, and Paul Posluszny, a retired Jaguar athlete, will be in attendance at the food distribution event to support the community and families in need, as well as other local elected officials. This distribution is a first come, first served event and food will be available while supplies last.